Flashback to the 1980s! 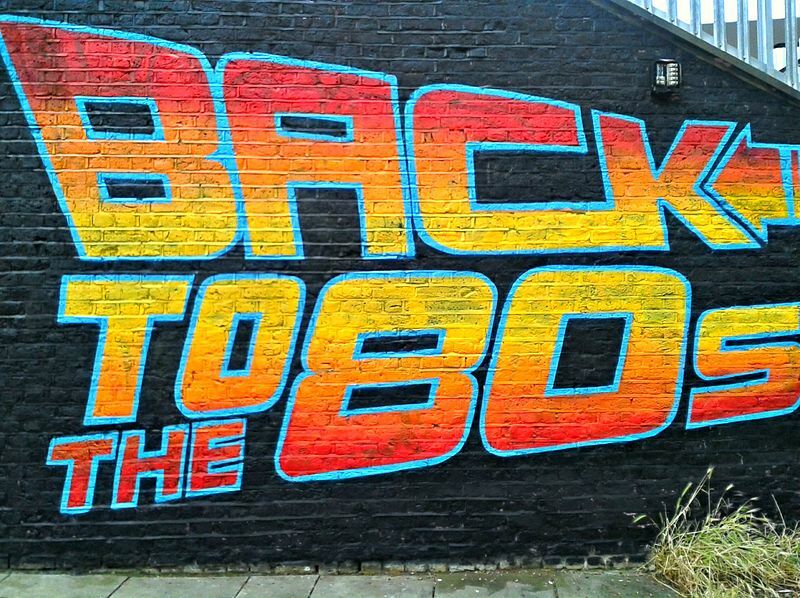 We're celebrating everything '80s during the month of April. Join us for trivia, lifesize Clue!, a costume contest, discussions on the music and sports of the decade, friendship bracelets, and more. Don't miss our John Hughes movie marathon on Saturday, April 16th at the newly re-branded Shermer Public Library! Please note: the correct order of films for Saturday's John Hughes Film Fest is as follows: The Breakfast Club (12pm), Some Kind of Wonderful (2pm), Pretty in Pink (4pm), Sixteen Candles (6pm). Some '80s month promotional materials were distributed with the incorrect film order. The Library apologizes for any confusion.